Today we welcomed Captain Xander Coleman from the Salvation Army in Buckingham. 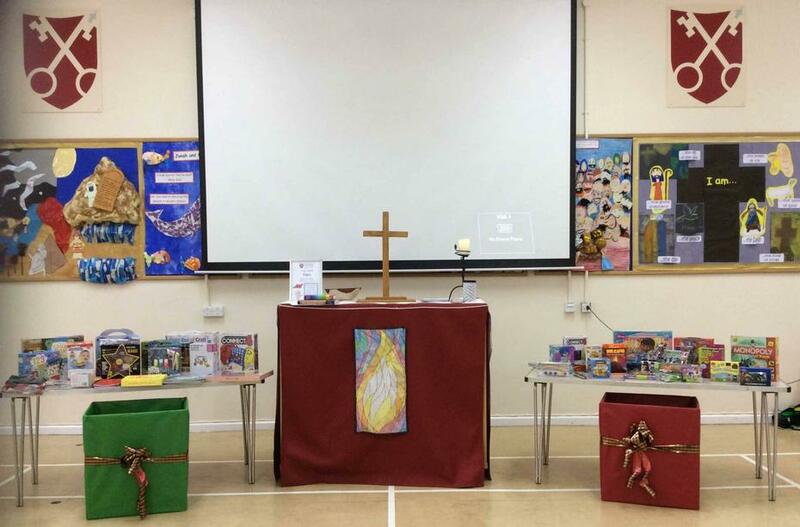 He led an assembly on the valuable work of the Salvation Army, both at Christmas and throughout the rest of the year. 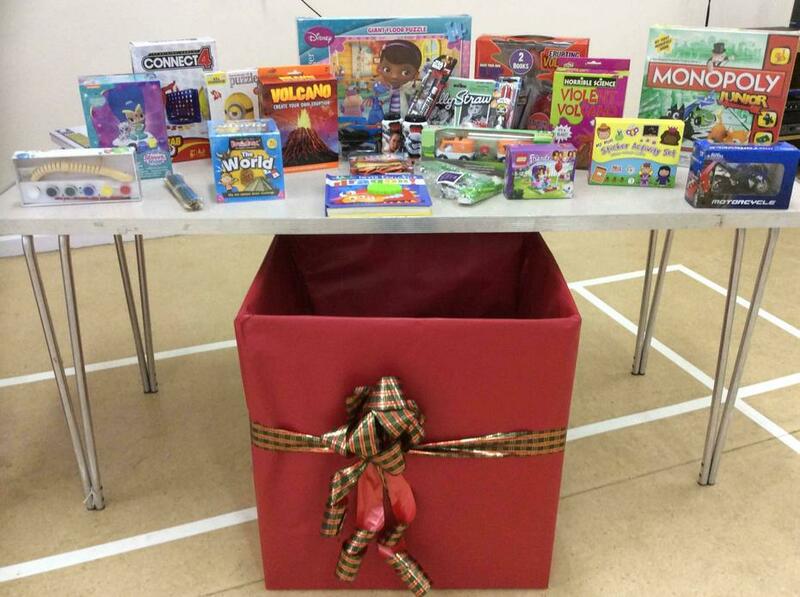 He also reminded our children about the Christmas Present Appeal and was very thankful for the presents already donated. 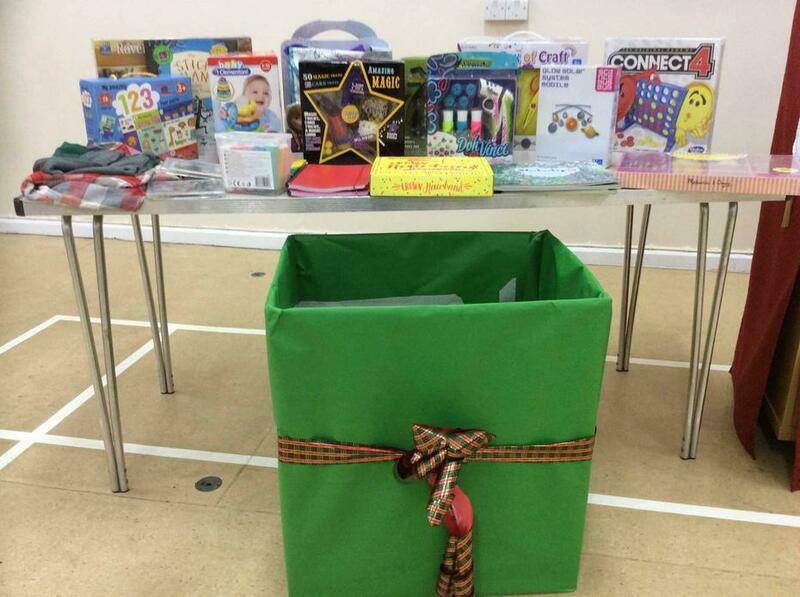 If you would like to donate a small present for a child at Christmas there is still time. Please note it should be new and not wrapped.